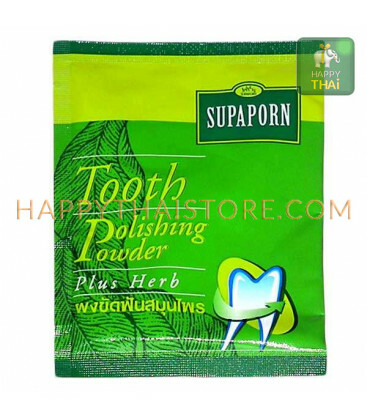 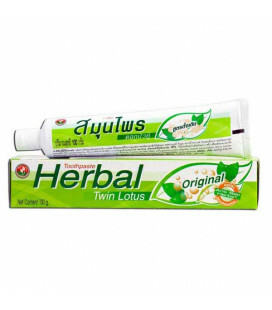 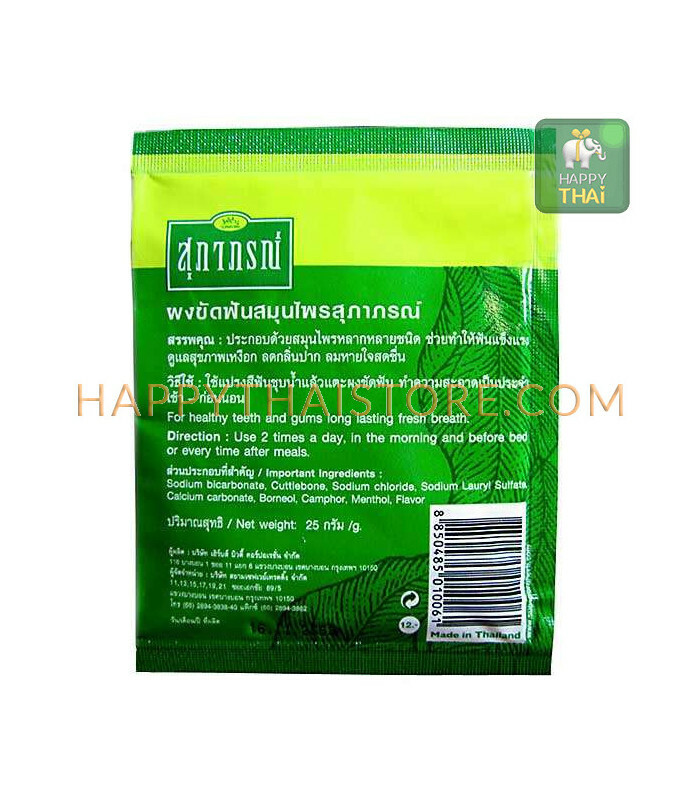 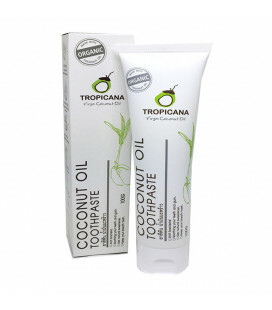 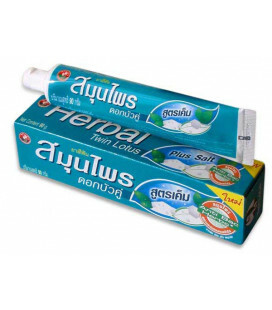 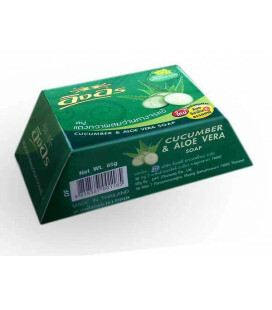 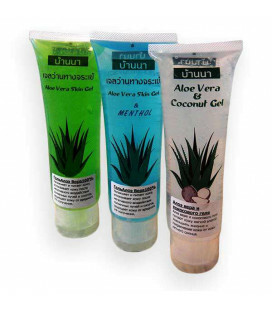 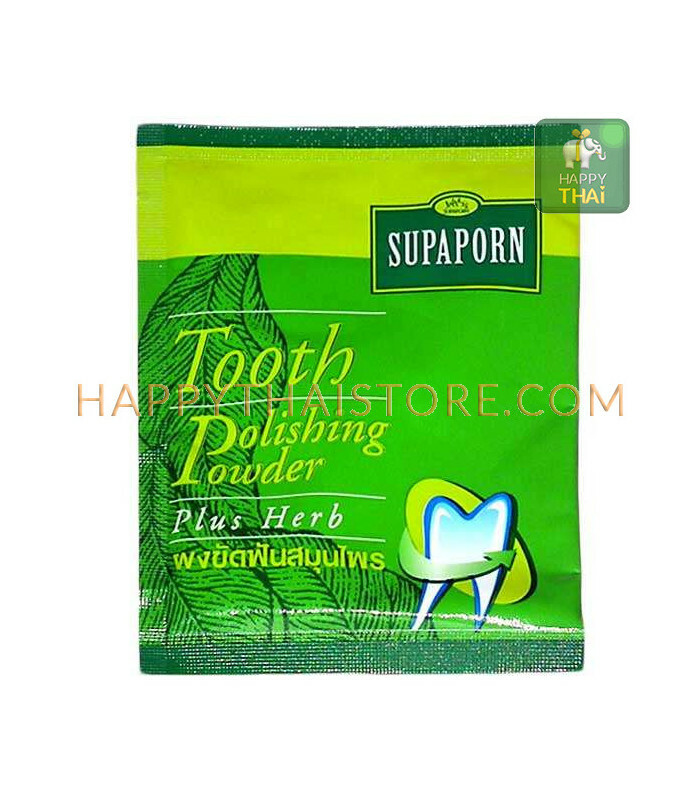 Dental whitening powder Supaporn contains Thai herbs. 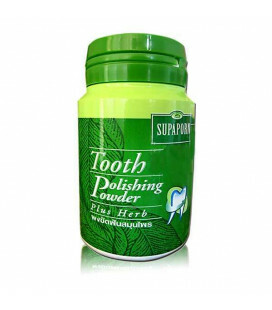 It eliminates inflammation and bleeding of the gums. 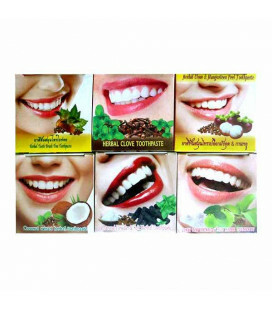 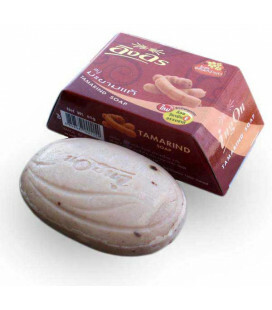 It has a noticeable whitening effect and recommended for smokers and coffee lovers. 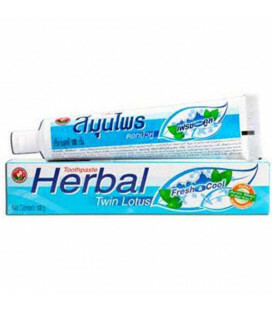 Prevents the accumulation of tartar. 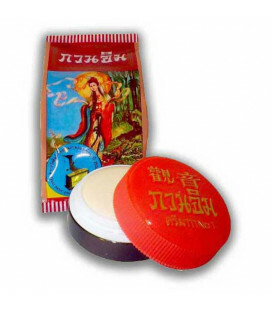 Most people will like the original, slightly salty taste of tooth powder. 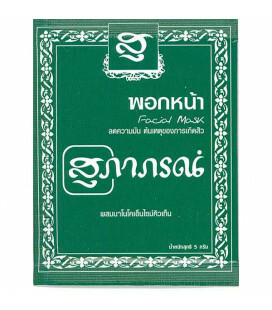 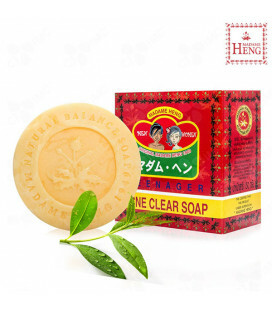 Composition: Thai herbs, camphor, peppermint, sodium bicarbonate, sodium lauryl sulfate, calcium carbonate, sodium chloride, borneol. 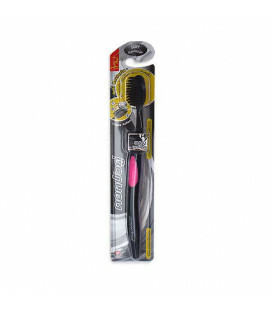 Application: moisten toothbrush with water, dip it into the powder and brush your teeth as usual.